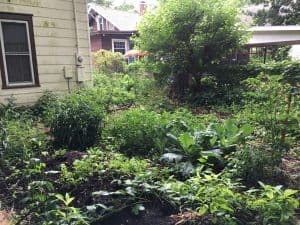 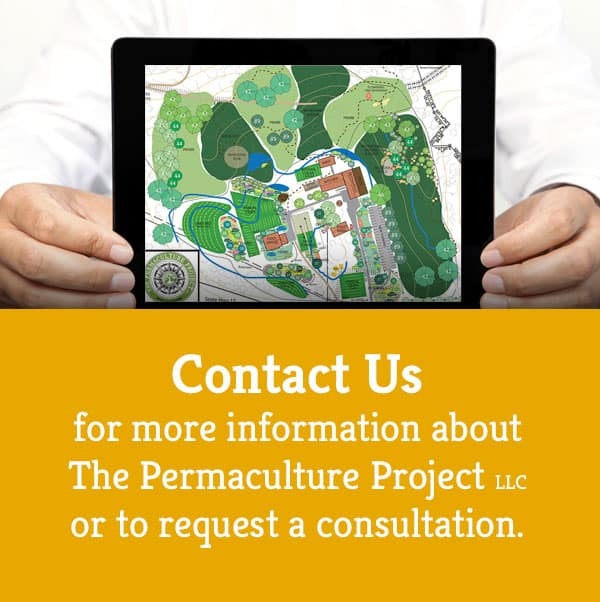 Bio-Culture and The Permaculture Project LLC provide consulting services to farmers and gardeners who want to include permaculture principles and methodologies in their operations. 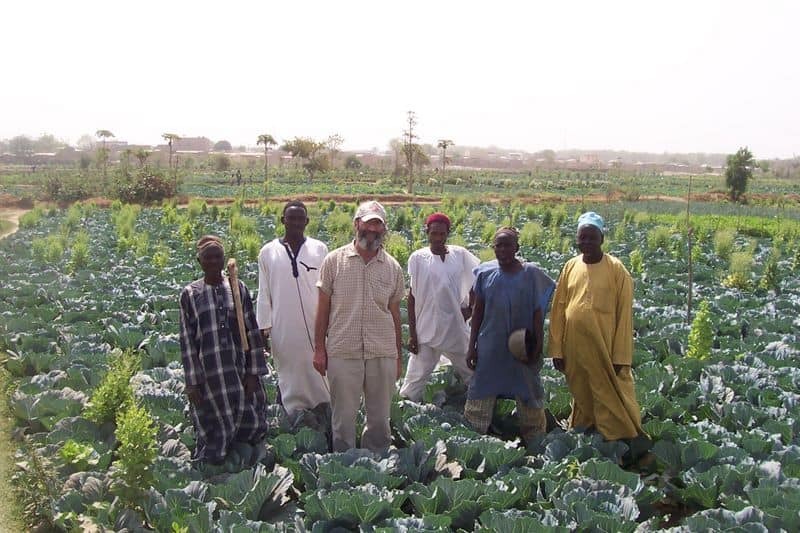 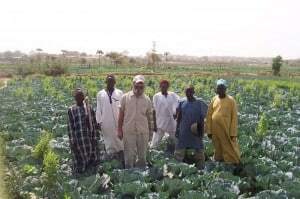 This entails looking at all aspects of the farming / gardening operation and devising a plan that is “environmentally sound and economically viable”, the central focus being on ecologically sound soil and fertility. 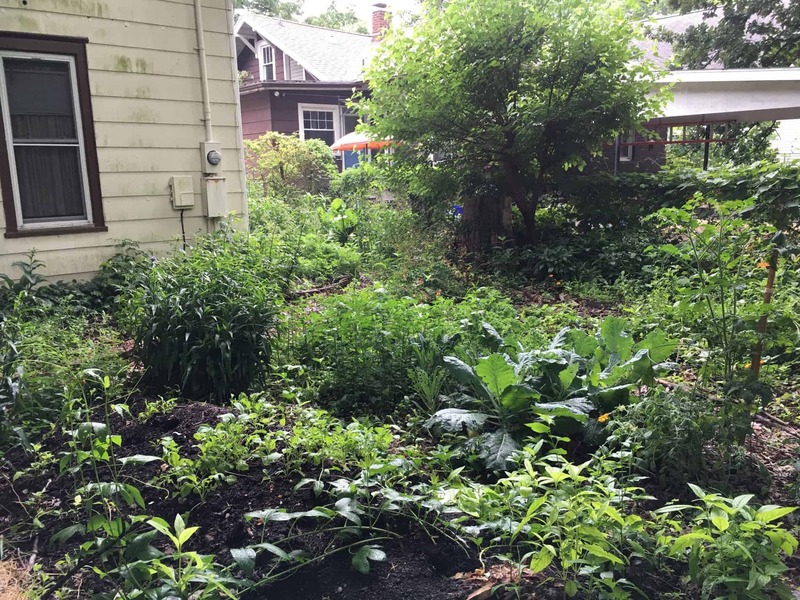 Whether the operation is a start-up or in transition to greater sustainability, we examine your property thoroughly and look for opportunities to create changes based on organic whole systems design.